Our nations founding fathers fought gun control — by killing the who the people who tried to enforce it. Paul Revere’s famous ride started because Dr. Joseph Warren believed that government troops were marching on Concord to confiscate the arms stored there. Dr. Warren later died defending his right to carry arms at the Battle of Bunker Hill. His last recorded words were “These fellows say we won’t fight! By heaven, I hope I shall die up to my knees in blood!” The good doctor was clearly not a man who was willing to make compromises in the name of political expediency. 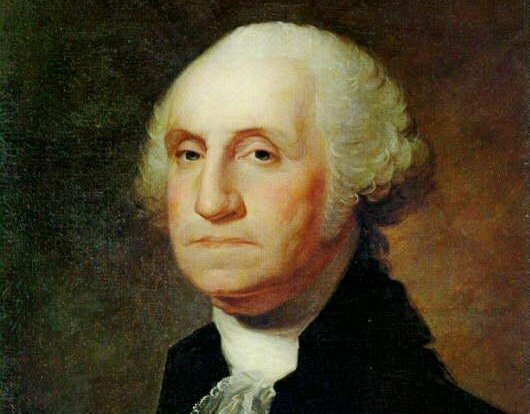 “When firearms go, all goes – we need them every hour.” — George Washington. We get the government we deserve. What kind of government do you deserve?